..".he returned his straightened means to his pocket and gave up the idea of trying to buy the boys. At this dark and hopeless moment an inspiration burst upon him Nothing less than a great, magnificent inspiration " And so begins one of the most famous stories within The Adventures of Tom Sawyer by Mark Twain. Read about the mischievous twelve-year old Tom, his Aunt Polly, Becky Thatcher, Huck Finn and all the rest. First published in 1876, Tom Sawyer has become an iconic American figure. 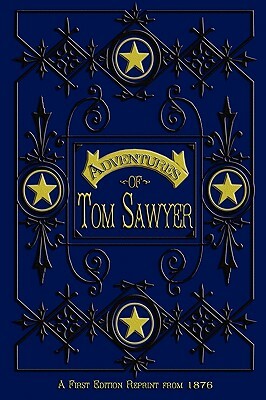 Presented as originally published in the first edition, The Adventures of Tom Sawyer is a classic of American literature.